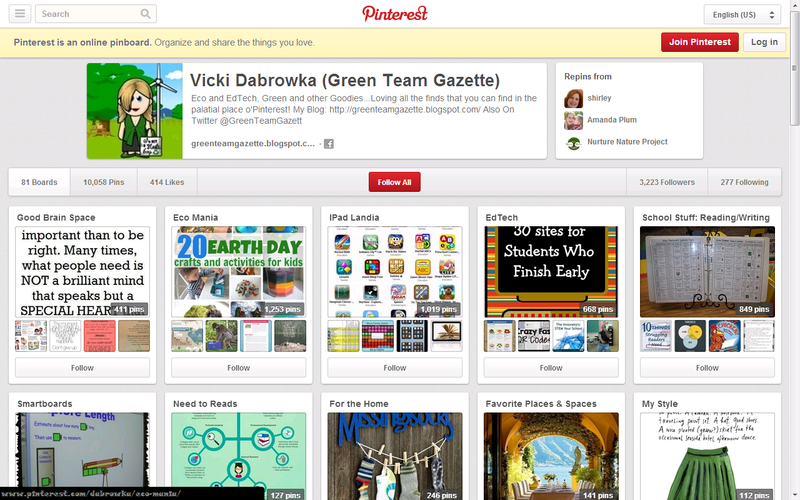 The Green Phone Booth is an environmental blog I like to follow. 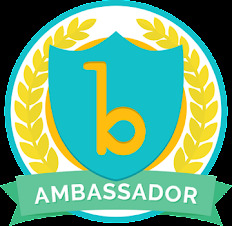 Their tagline is "Where Ordinary People Become Eco-Heroes." 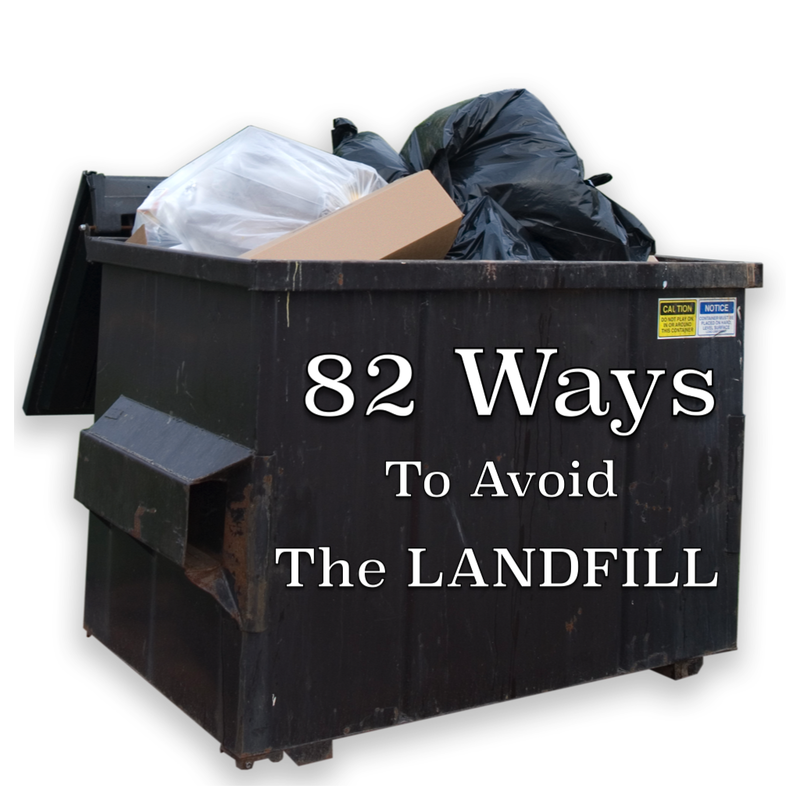 One of their most recent articles this past week was entitled "82 Ways to Avoid the Landfill." It's a great list of a lot of old, new, and possibly forgotten ways to reduce your planetary impact. Give junk mail the boot. Push away from plastic plates & utensils & make the move to the "real" stuff. Take your own to-go containers for doggie-bag time when dining out. Take dry cleaning hangers back to the dry cleaner!